Final Day for our Design Team Call! Today is the last day to get your application in to become part of our Design Team! We are going to be looking through the applications this week... do you have your application in?! 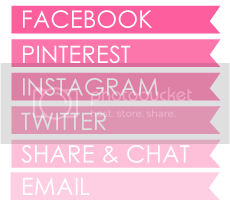 Would you like one of these blinkies to display on your blog?! We would love to see you submit! For more information, click HERE!